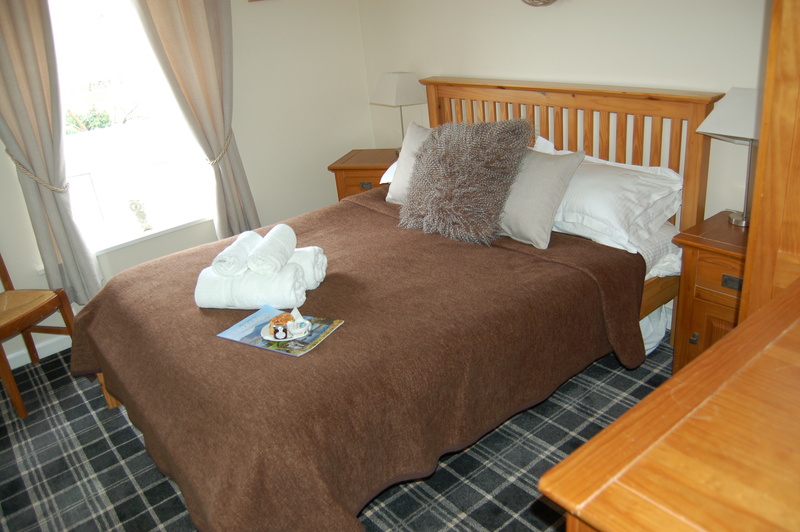 Beautiful quiet and romantic double room with full en-suite bathroom. Tea and coffee making facilities. All of our rooms are dog friendly. You can notify us if you intend to bring your dog when booking online. In addition to our amazing room rates, why not add an evening meal in our outstanding restaurant. Late Deals Winter 2018/2019 !!!!!! !